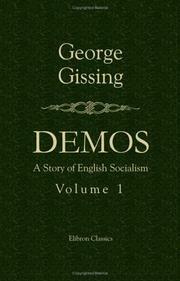 Demos: a story of English socialism. 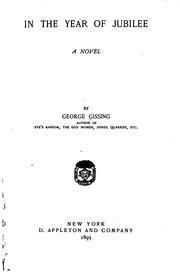 Workers in the dawn: a novel. 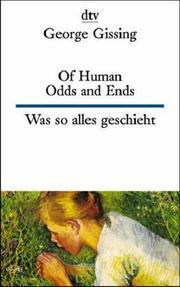 Notes on social democracy: [Introd. 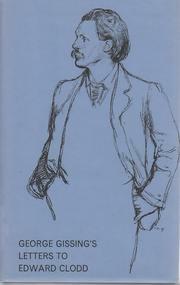 by Jacob Korg]. 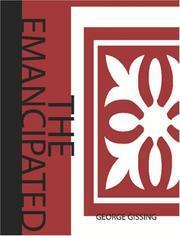 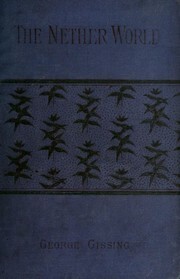 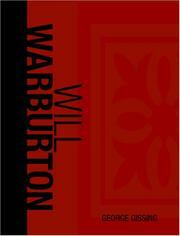 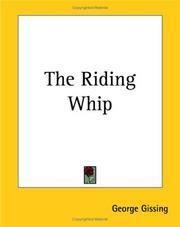 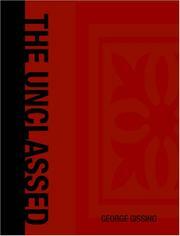 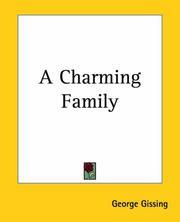 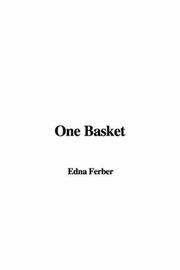 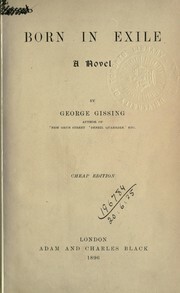 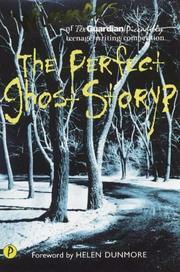 Essays & fiction: Edited with an introd. 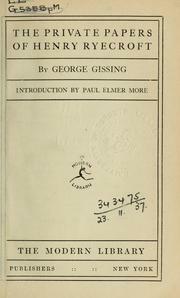 by Pierre Coustillas. 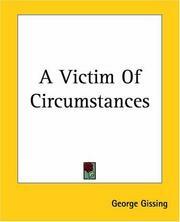 A Victim Of Circumstances: and other stories. 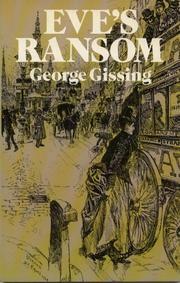 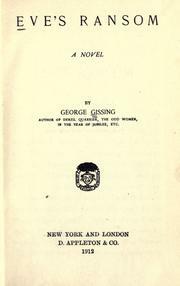 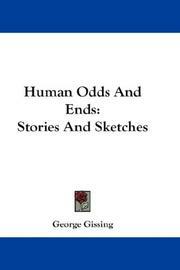 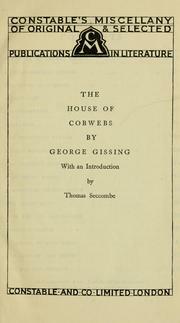 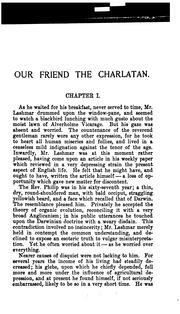 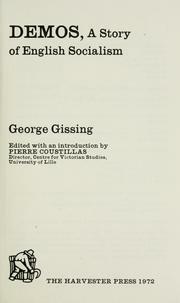 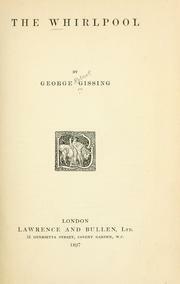 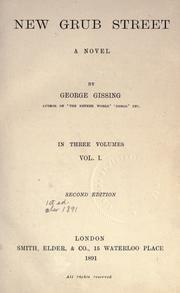 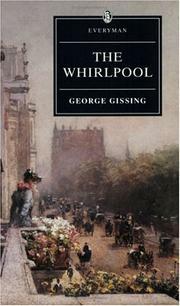 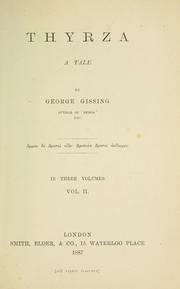 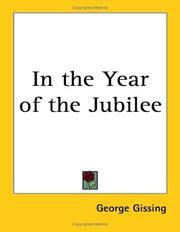 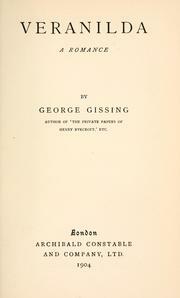 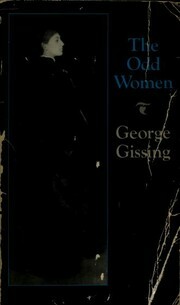 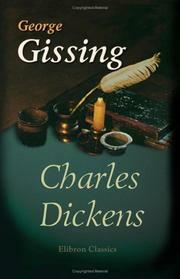 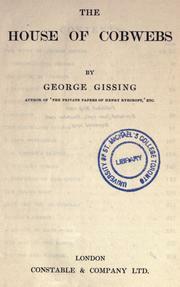 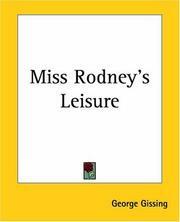 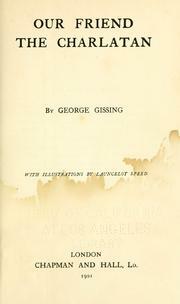 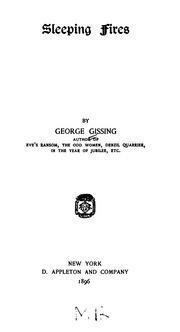 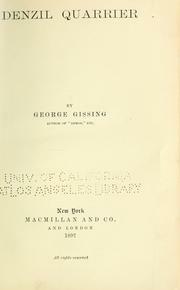 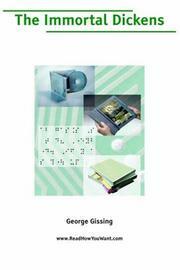 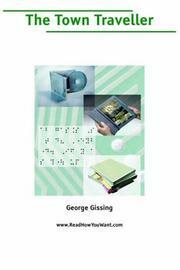 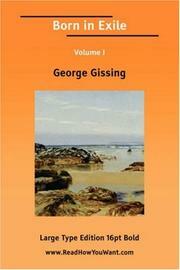 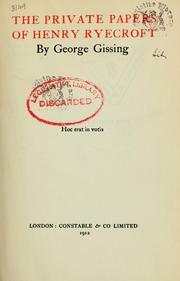 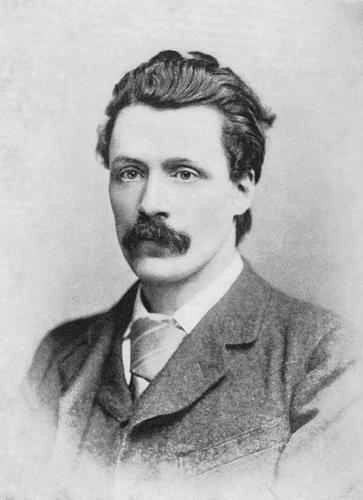 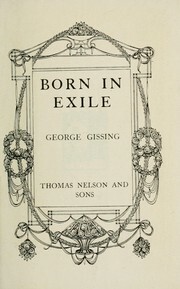 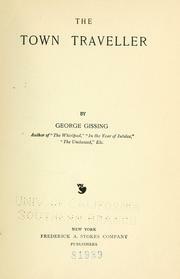 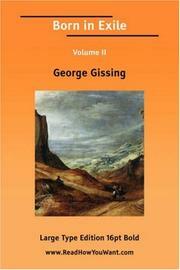 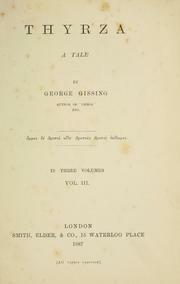 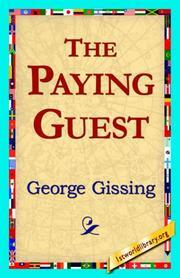 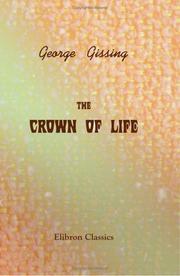 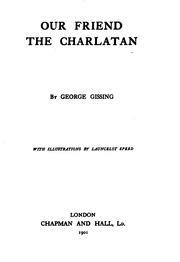 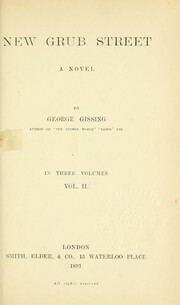 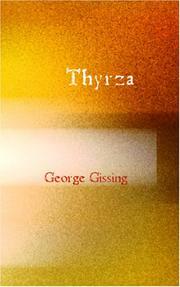 The letters of George Gissing to Edward Clodd: Edited and with an introd. 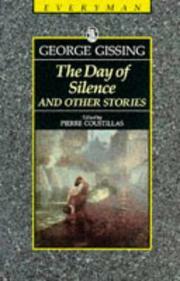 by Pierre Coustillas. 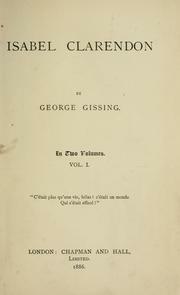 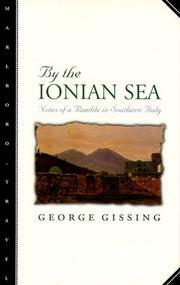 With an appendix Across the Pyrenees by Gabrielle Fleury. 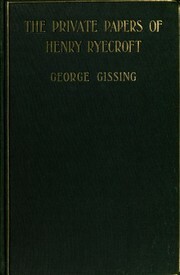 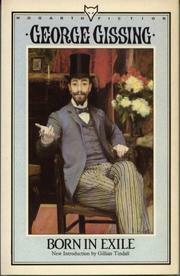 Autobiographical notes with comments upon Tennyson and Huxley: In three letters to Edward Clodd. 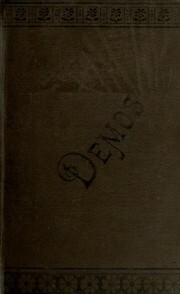 The death of the children burnt in a workhouse fire at Christmas festivities: June 16th, 1883 (sent to Mrs. Frederic Harrison). 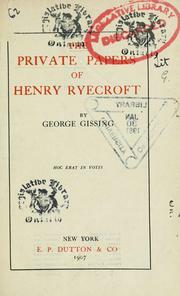 The day I granted to my better genius: reprinted from "The private papers of Henry Rycroft"
Are you sure you want to remove George Gissing from your list?